(cont.) 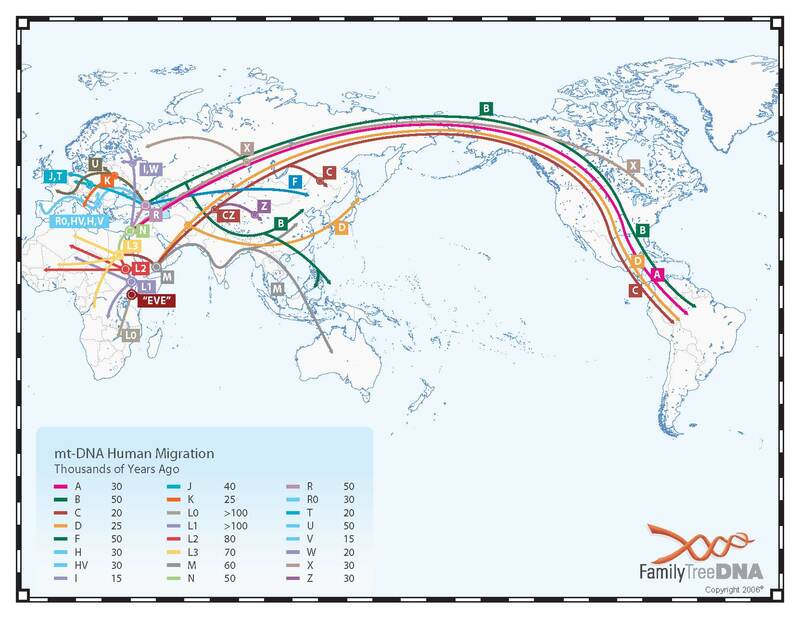 at first i figured it probably was more evidence that the american indians were descended from travellers from asia. well, the dna does uphold this evidence, but does that explain the art? 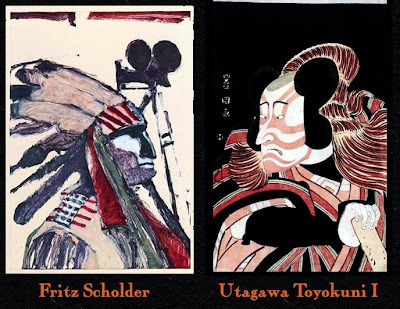 this migration was something like 50000 years ago 1; does that explain in any way the relationship between this fritz scholder, whose grandmother was luiseno, but who considered himself an american from missouri, from around 1979, and the utagawa toyokuni from about 1779. and anyway, those migrations covered most of the planet, but there is no other culture whose art so resembles one the other. Hello. I came here via antonia. I've just found your blog. It's very interesting! welcome billoo--thanks for the link--there's some beautiful stuff there. and thanks also for the kind words. and welcome too mella! thanks!